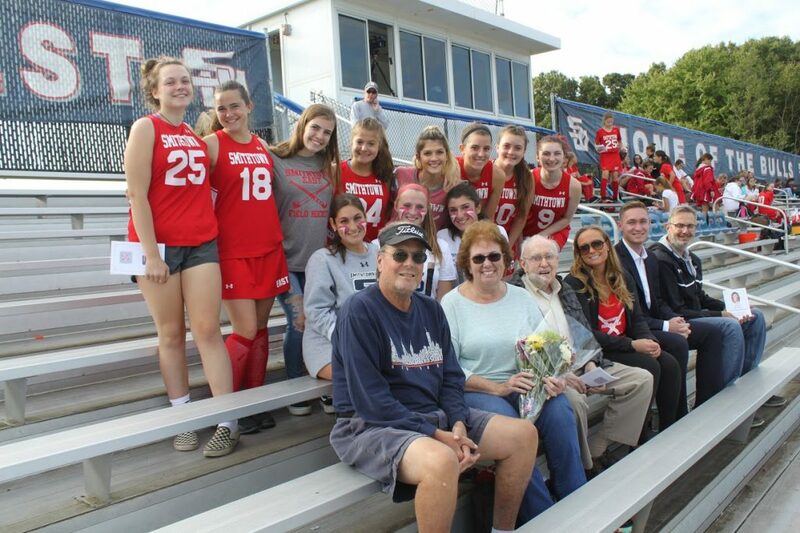 Today’s game is dedicated to Diane Corey, who was an amazing three sport athlete and enjoyed all sports during her career at Smithtown High School. 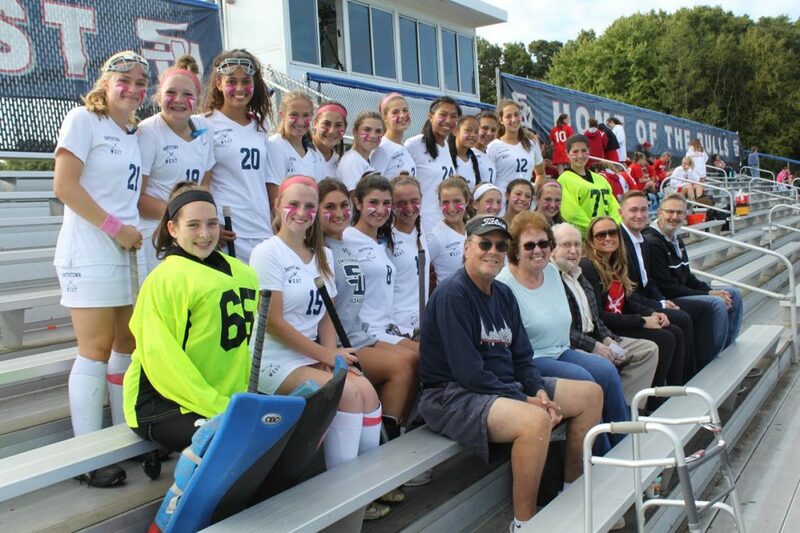 Diane was a true competitor who loved the sport of Field Hockey. Diane’s parents, Pat and Mike, along with her brother Brian, requested the establishment of a scholarship in her memory. 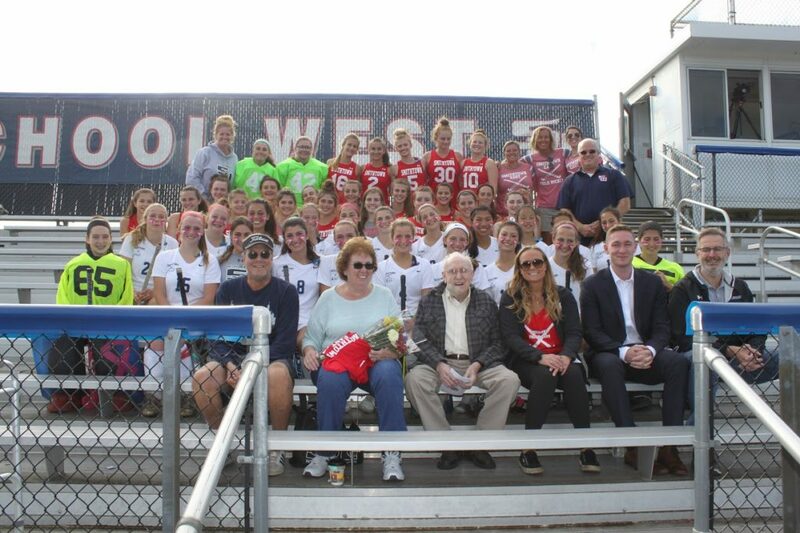 A scholarship that is annually awarded to seniors on the Smithtown East & West Girls’ Field Hockey teams based on their talents on the field, contributions to the community and to their team. We are eternally grateful to the Corey Family for their generosity each year. 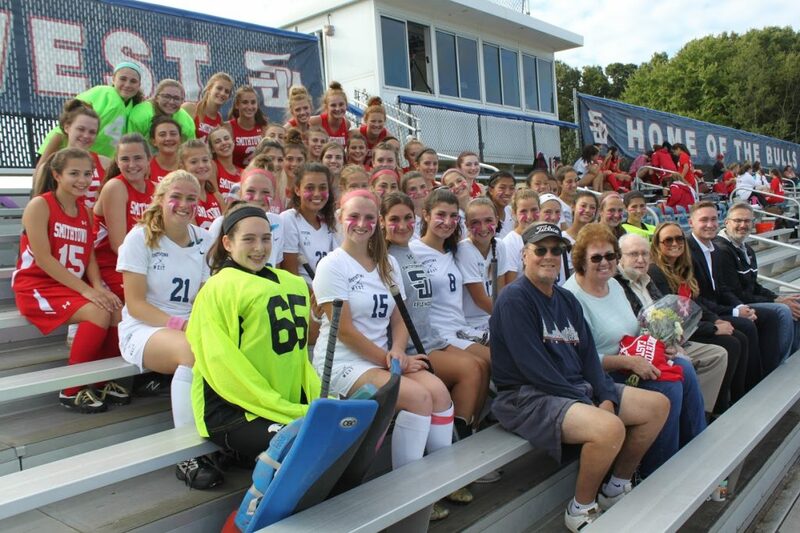 They are truly amazing people who keep Diane’s memory in the hearts of the players, coaches and parents of the Smithtown Field Hockey family. We are two schools, but our hearts are united as one today in memory of Diane!